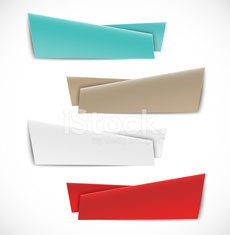 Set of abstract curve banners. Bright colorful wave. Vector design. Set of banner templates with abstract background.